Recreatiecentrum Bergumermeer in Sumar - the best offers! 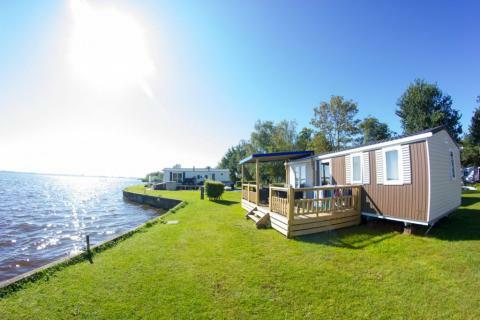 Enjoy a fantastic holiday in Friesland on Lake Bergumermeer! 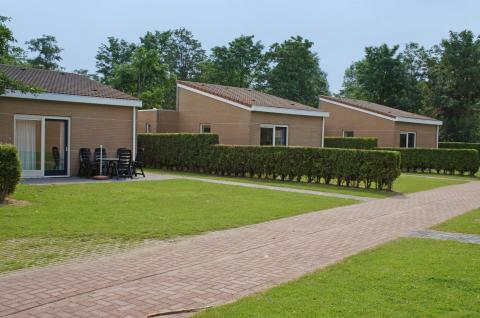 Recreatiecentrum Bergumermeer is located in the beautiful Frisian Lake District. Perfect for nature lovers and active holiday makers. This price applies to 6-person cottage Mast, with the arrival as 27 May 2019, 2 Nights. This price applies to 6-person holiday house B, with the arrival as 27 May 2019, 2 Nights. This price applies to 6-person holiday house A, with the arrival as 27 May 2019, 2 Nights. This price applies to 6-person mobile home/caravan Kajuit, with the arrival as 27 May 2019, 2 Nights. 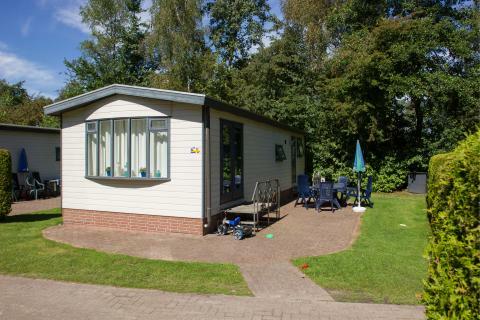 This price applies to 6-person mobile home/caravan Beach Lodge, with the arrival as 9 May 2019, 3 Nights. 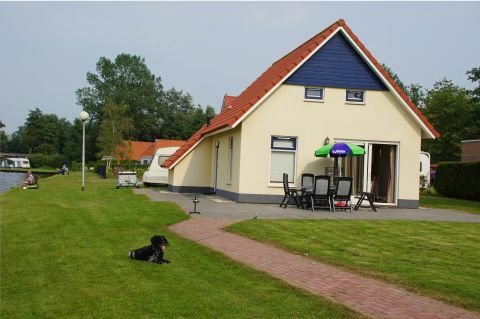 Enjoy a fantastic holiday in Friesland on Lake Bergumermeer! Recreatiecentrum Bergumermeer is located in the beautiful Frisian Lake District, so you can rent a boat from the campsite and enjoy a nice trip on the water. Recreatiecentrum Bergumermeer is perfect for nature lovers and active holiday makers. Recreatiecentrum Bergumermeer has many facilities for all year round. Enjoy a game of minigolf, take a dip in the pool, or enjoy a tennis match on one of the all-weather tennis courts. Is the sun shining? Then it’s the perfect time to relax on the beaches of the Bergumermeer Lake. Be sure to rent a bike and explore the beautiful Frisian surroundings during your stay. The children will have plenty of fun at Recreatiecentrum Bergumermeer. They can enjoy the water and play paradise Jonah and the Whale, which includes a water playground, bouncy castle and super slide! Take the kids along to the petting zoo and let them get acquainted with the rabbits and deer! For the older kids, the youth club is recommended. Here they can play table tennis, computer games and crafts activities! Recreatiecentrum Bergumermeer offers several options for drinks and food. Enjoy a delicious dinner at Restaurant Little Switzerland, or try a traditional Dutch pancake at Jonah and the Whale restaurant. If you fancy a quick bite, you can go to the snack bar or the pizza corner. Friesland is one of the most breathtaking regions in Holland, and the area surrounding Lake Bergumermeer has plenty on offer. Visit De Alde Feanen National Park or admire the extensive collection of fishing vessels in the Skûtsjemuseum de Stripe. Want to visit a nice city during your holiday? Leeuwarden, Drachten or Dokkum are definitely worthwhile. This park requires €65 per accommodation.